The government shutdown, now in its 28th day, is creating a backlog of loan approvals. 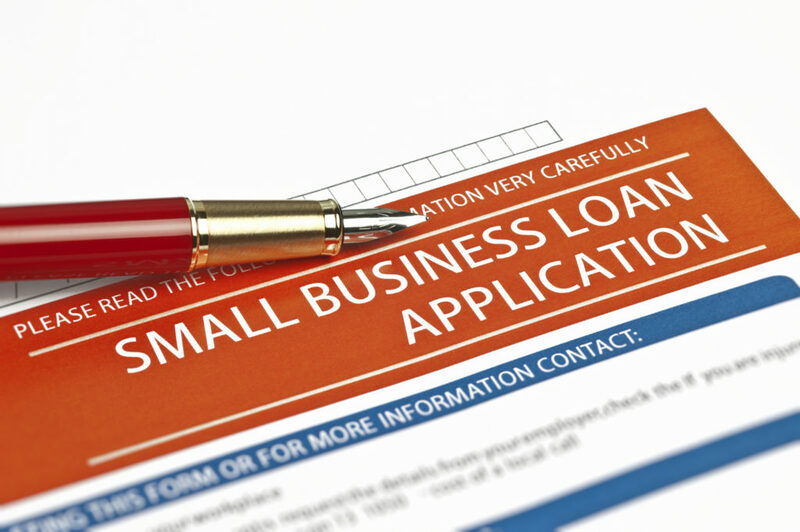 The partial shutdown of the federal government, now in its 28th day, is putting small businesses in limbo as they wait for the Small Business Administration to approve routine loans it supports. As of Tuesday, a backlog of loans affected more than 200 businesses nationally, an SBA spokesperson said. Last week, The Washington Post reported at least 300 loans per day had been disrupted. “The only thing you can do is sit and wait,” said Charles Green, an SBA loan originator based in Wisconsin, who urged borrowers to call the White House to urge an end to the shutdown. “You hope that it does not interfere with the commercial contract pending, where a seller is entitled to a closing date agreement, and that gets pushed to the side,” Green told Scotsman Guide. A spokesperson for the Mortgage Bankers Association said the group was still gathering information on the impact of the closure on commercial lending. However, residential lending is also affected. The shutdown has stopped programs by the United States Department of Agriculture and the reverse mortgage program backed by the Federal Housing Administration. The commercial lending space has seen less impact, according to the MBA. A spokesperson for the National Association of Realtors said their commercial realtor members have not yet reported any deals falling through. In Cincinnati, more than $112 million in local business expansion projects are on hold as one of the largest small-business lenders, HCDC, said its backlog of 35 loans may not close if the shutdown continues, according to WCPO-TV in Cincinnati. The SBA programs impacted by the shutdown include the SBA 7(a) and 504 loan programs used for purchasing land, buildings, and equipment, as well as the Microloan program for startups. The Trump administration said on Tuesday the shutdown would reduce quarterly economic growth by 0.13% for each week that it drags on.